Thanks to the way mass marketing poised Valentine’s Day, the holiday has exclusively become a nightmare. This year, no matter if you’re taken or single, start Valentine’s Day off right. Instead of getting all wrapped up in the perfect gift for someone else, take care of your needs first. A little self-love goes a long way, especially when that love comes in the form of self-care. Give yourself the gift of relaxation with a nice relaxing bath. 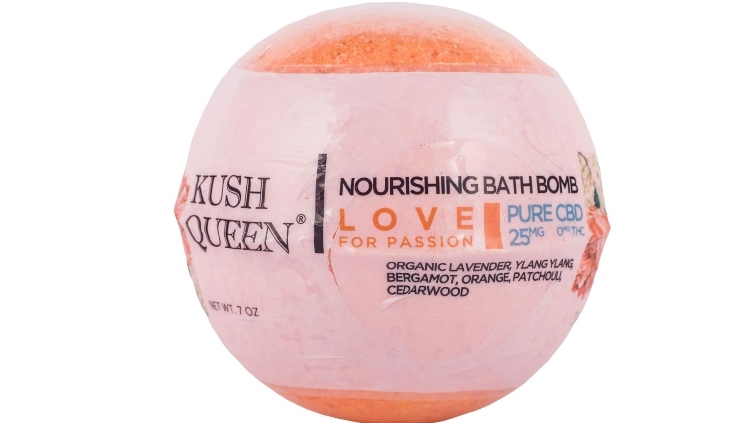 If you want to take things up a notch, try a Kush Queen Love Bath Bomb. Drop it in your tub and enjoy the soothing pleasure and pleasant aroma. By the time the water is cold, you'll be a new person. And you'll stay in the tub until the water's cold. That's just how good these bath bombs are. Look, journaling is a great way to take inventory of your life on a daily basis. 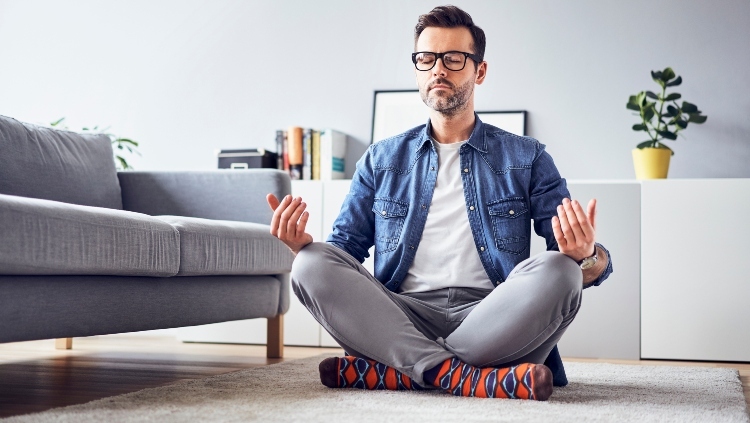 The only way to improve this is to add a mindfulness component as a part of your self-care routine. 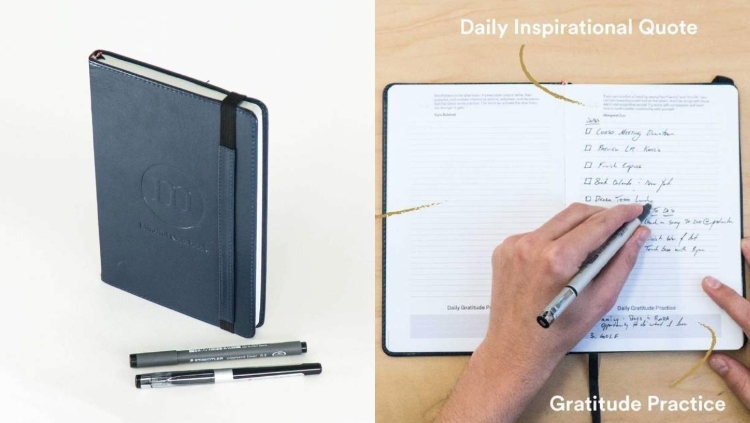 The Mindful Notebook by Corso is designed to foster internal awareness and improve the quality of your life. Or you could just keep complaining about everything and being miserable. It's your call. The best way to celebrate Valentine's Day is with something sweet. 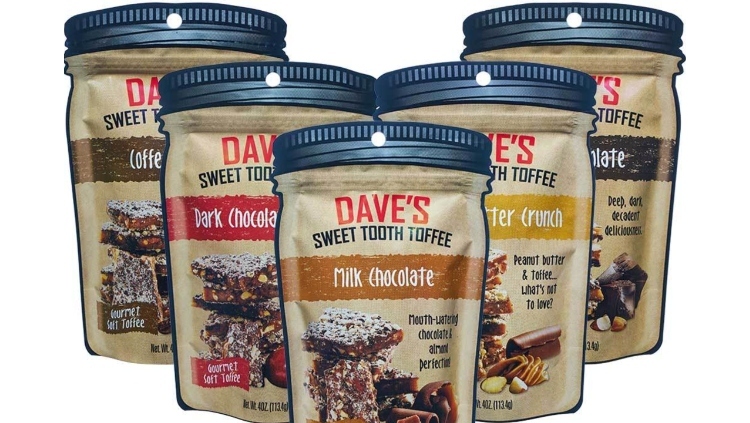 We recommend Dave's Sweet Tooth Toffee. It comes in five flavors including Milk Chocolate, Dark Chocolate, Coffee, Peanut Butter Crunch, and Dark Chocolate Cherry. We recommend the latter if this is for sure a gift your giving yourself for VD. Yummy. One of the kindest things we can do for our bodies is let a trained professional massage out all the kinks. Do some research by asking friends who they trust and then spend your Valentine's Day relaxing the way only a single person can. If you still haven't incorporated meditation into your self-care routine, what are you waiting for? Finding your state of zen will give you the kind of peace true love never will. A good way to start is with an app like Headspace. 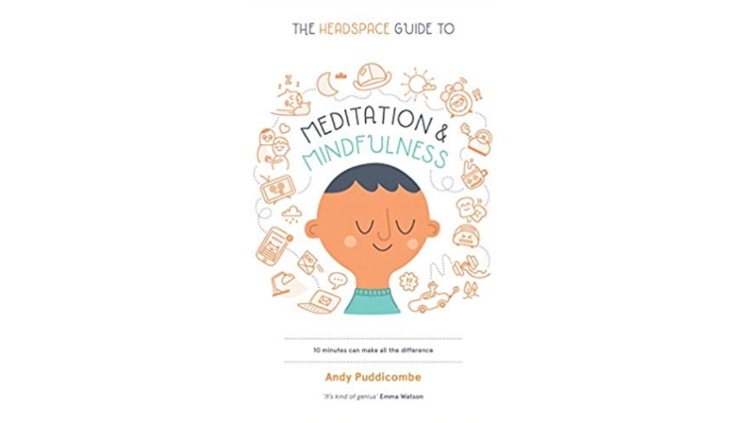 However, if you're old-school and just want to read up on the topic, try Meditation and Mindfulness by Andy Puddicombe. He's the voice of Headspace and is one of the world's leading mindfulness experts. So he might know a thing or two about self-care, but you don't have to take our word for it. Will you be spending Valentine’s Day with a bit of self-care? Or do you prefer the longtime coping mechanism of moping or partying with your pals? Let us know in the comments!